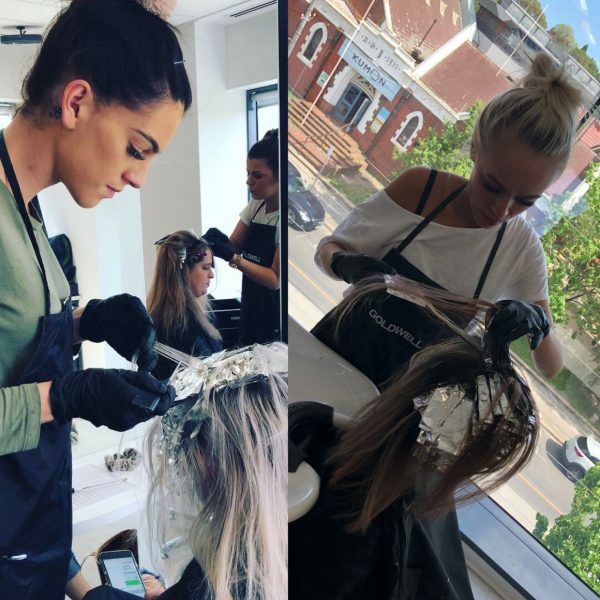 That’s a wrap for all the senior stylists at Mayko Hair with the last set of Master Colourist exams for 2018 being complete with Issy getting 98% pass rate and Dakota with 98%. 2 years in the making and hard work pays off, safe to say when you book in with any of our senior stylists, your working with the best in the industry at a Master Colourist Standard. For a consultation please call 9787 3489. And check out the team bio’s to find your Master Colourist of choice.